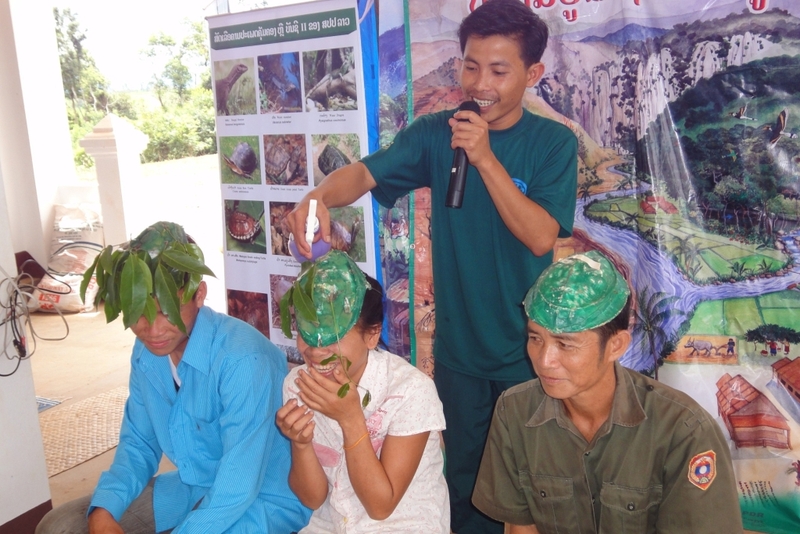 THPC has worked closely with government agencies and the Wildlife Conservation Society (WCS) to create a management plan for the long-term rehabilitation of the area above the Nam Gnouang Reservoir. In 2008 Bolikhamxay Province issued a decree establishing the Nam Gnouang South Protected Forest Area, which is over 50 square km in size and includes much of the former village swidden land no longer used in the watershed area. In 2012 the boundaries of this new protected area were demarcated and surveys and information sessions carried out with people in the surrounding villages. THPC has also started a reforestation program along the edges of the reservoir, planting more than 111 hectares with local tree species. The aim is to rehabilitate the protected area so that local flora and fauna can repopulate it and establish a wildlife corridor between nearby National Protected Areas. 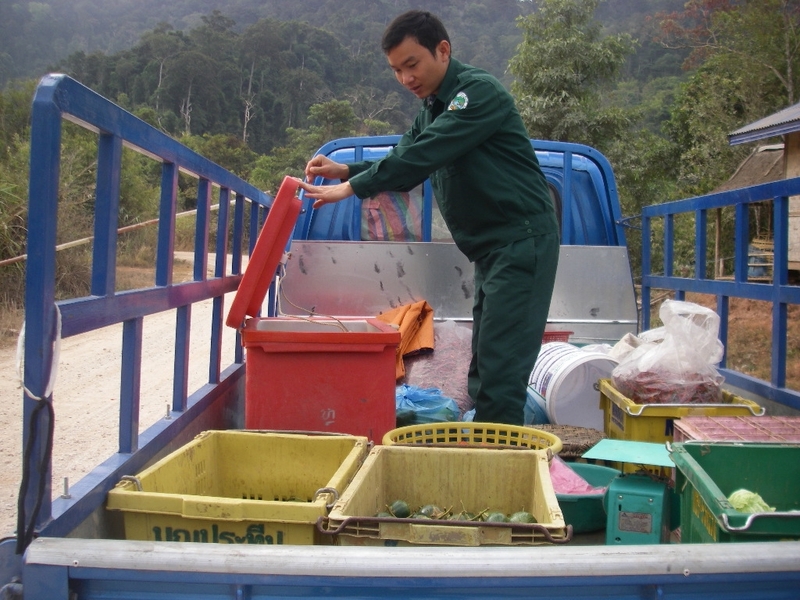 The company's long-term conservation agreement with WCS covers a range of activities including human-elephant conflict, forest protection, enhanced patrolling and road check points, community education, sustainable forestry and data collection. Work is concentrated on areas where illegal harvesting of forest products and wildlife occur and in zones of high biodiversity that are under threat. Capacity building and institutional development are also key components, with WCS and THPC partnering government agencies to improve conservation around the whole project area.